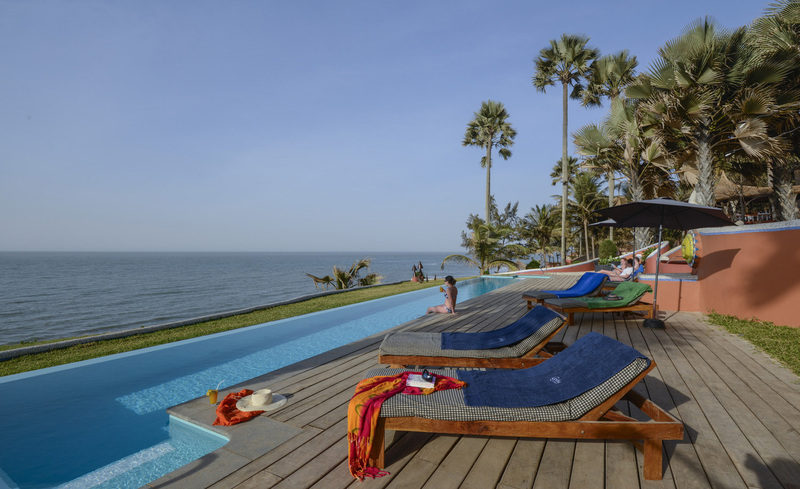 The Gambia Experience would like to offer Silvercard+ members no single supplement charge on package holidays staying at; African Village, Bungalow Beach, and Sarges Hotel. Also on offer is a reduced single supplement rate of £50 on package holidays staying at; Kombo Beach, Ocean Bay Hotel, Senegambia Hotel, Keur Saloum (Senegal) and Lemon Creek Hotel. The Gambia, where the beaches are sandy and uncrowded, temperatures hover around 30 degrees, the locals are English speaking and friendly and no time difference means no jetlag! Relax in one of our many hotels located on an uncrowded stretch of golden sand, or enjoy stunning views over the ocean, meaning you are able to simply leave your room each day with a book and a towel knowing that everything you need for the day is close to hand! Choose from a number of arranged excursions, from Four Wheel Drive days, an historic journey 200 years back to Alex Hayley’s “Roots” or even, Home Cooking with Ida and why not visit a local school, or one of the bustling markets?